It’s coming up to that time of year where decision makers in schools are thinking of upgrading or replacing their outdoor furniture in time for British Summer Time, for all those playtimes spent outdoors. They’ll be looking into the best value for money products for their children, and possibly to enhance the look of their playground. 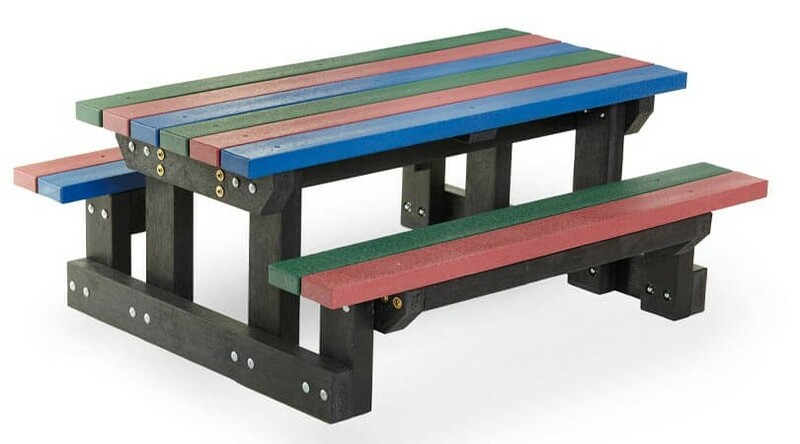 If you’re a school looking to buy some new outdoor furniture, then why not consider the environmentally friendly recycled plastic wood furniture. 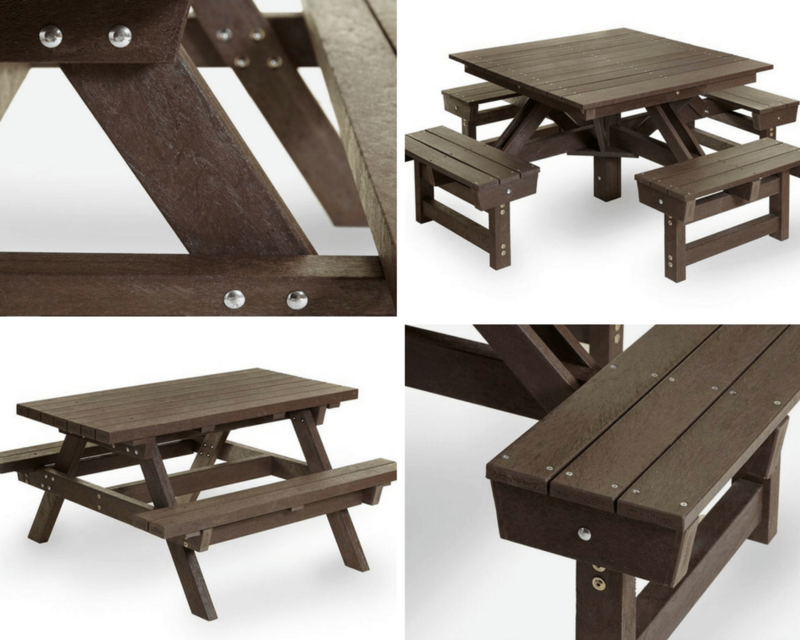 At Eco Plastic Wood we design and manufacture wood-look products made from all types of recycled plastic, making them aesthetically attractive, but also extremely durable and excellent value for money. Especially, in the long run where minimal maintenance is required. These products have a long life span as they don’t suffer from the usual rot and decay issues that often occur with traditional wood and they don’t need repainting, or repairing due to rotting. And, best of all, there is no chance of getting a splinter from the broken wood. This means that in five years’ time, you won’t be revisiting the budget sheet to replace all of the playground benches and furniture. 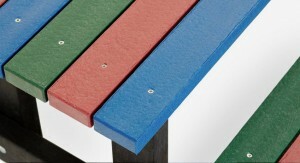 What’s more, we offer a fully bespoke service, so if you don’t like the colour or design of the benches featured on this post or on our site then no problem! You can have something made to suit your school. Give us a call or enquire through our website to get the full details or to obtain a quote for your individual project needs.